I'm reaching out to share with you that I'm starting a new real estate business newsletter. It's about the business of real estate so you can improve your lead generation, appointment setting, listing presentations, service, referral acquisition, hiring, leadership sklls, and much more. Over the years, I have been extremely fortunate to learn from the best real estate agents and business owners in the world about the mindset, skills, and leverage needed to make money and grow a sustainable, profitable business. Regardless of how long you've been in real estate or what your production or goal levels are, I guarantee that you'll see value from our newsletter. We plan on answering a question of yours every two weeks on video. We will write a summary of the video, post it to Facebook, and post it to iTunes as a podcast so you can watch/listen that way, too. We are also going to hold one live webinar a month to interview a highly successful agent to learn what they're doing right now to sell homes. The bottom line is, we are now fully leveraging technology for you at the highest level to solve your problems. 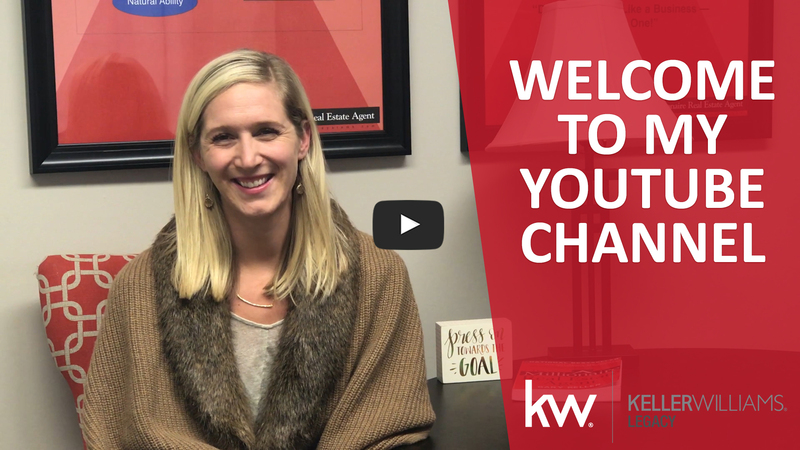 We know the most common challenges agents are experiencing are generating enough leads, hiring their first assistant, and overcoming the fear of talking to new people. Please email us with your questions—we will answer them in an upcoming video. This will be a two-way conversation with the goal of growing your business.